When you pick it up, you feel a mass, a substantial weight based not solely on heft, but also on a magical vision. Not unlike the feeling of holding a Leica camera or a fine Parker pen, or seeing the stance of 1964 Ford Shelby Cobra, or the essence within a fine silver, four prong dining fork. There is a fundamental, almost thrilling bulk to the dreams held in your hand. And that is what you offer, dreams yet to be. And that is what we package, your dreams. Gently tilled soil, rich with the travels of earthworms, accept the yet-to-be-born dreams. Tiny shoots grow above and below as bundles of stored energy exponentially mature. Each day, fragile petals of a blue morning glory unfurl. Sunflowers turn their magnificent heads toward the east, unable to defy a genetic commitment to follow the sun. Keen eyes are needed to attach a #16 Adams to your leader. A tight loop deposits our fly amongst the complex weavings of water. With a sideway tail thrust and a sip that tickles water surface, fish on. The vibrations resonate. The strings hum and chatter as your fingers slide and caress and viscously pluck. Yet, to the listener, the sounds are soothing, calming the sense and relaxing the minds - allowing the listener to wander among the lands of imagination. Yes, we are the Folks Who Make the Packets. And the packets hold the dreams you offer. We think your packets are pretty special. Customer satisfaction is everyone's responsibility at Cambridge Pacific. We keep a clean and safe work environment and we continually work to lower our environmental impact. We reinvest our profits in new equipment, technology, and training, and we avoid long-term debt. Customer satisfaction is everyone's responsibility at Cambridge Pacific. 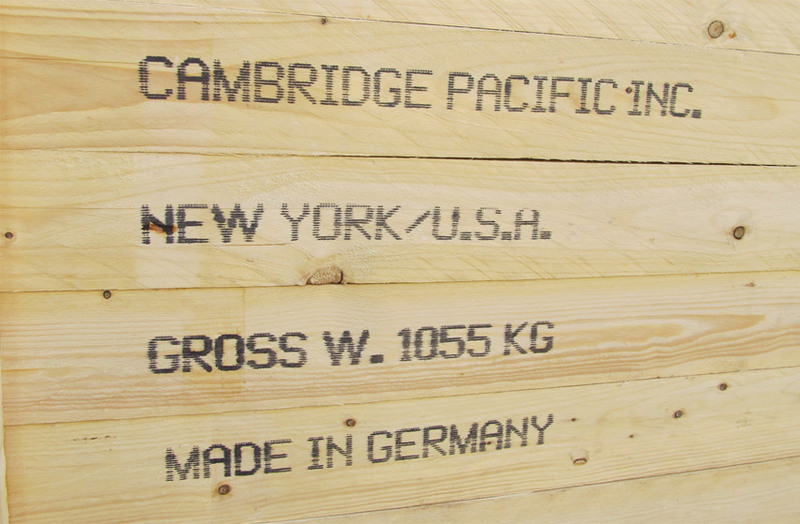 Cambridge Pacific is a world-class supplier of specialty packets, pockets, and labels. 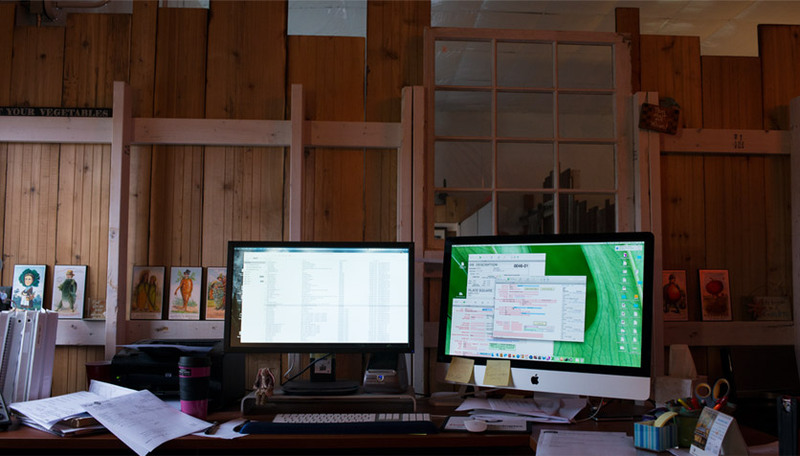 Humbly nestled in an old chicken coop, between cornfields in Cambridge, New York, we utilize sheet-fed offset, roll offset, and digital imaging to protect, inform, and capture your trust. 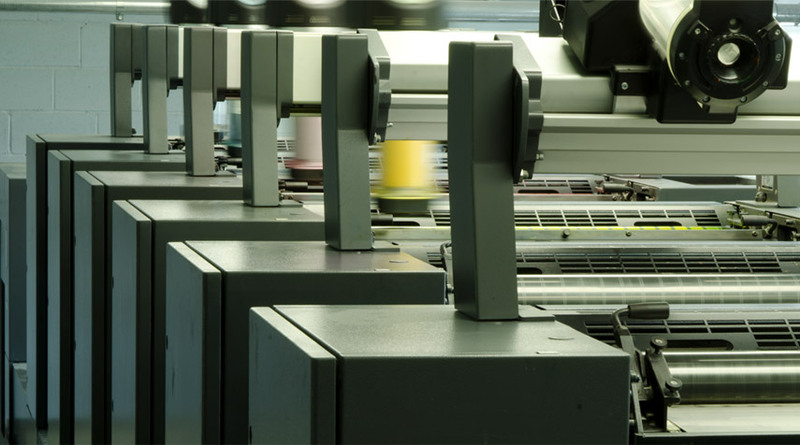 Printing to GRACol standards using the G7 methodology, we image plates with Heidelberg Suprasetters and print on Heidelberg offset presses as well as web offset presses. We constantly measure dots, tonal values, and densities as we produce your image, digitally or lithographically. Each packet-maker averages more than 10 years of dedication to our craft. We have had, at times, three generations of one family working with us. We strive to be environmentally responsible, accountable, and timely. In advance, we thank you for your consideration as you ponder your packaging alternatives. Please contact us with any questions as you endeavor to bring your dreams to fruition. We keep a clean and safe work environment and we continually work to lower our environmental impact. 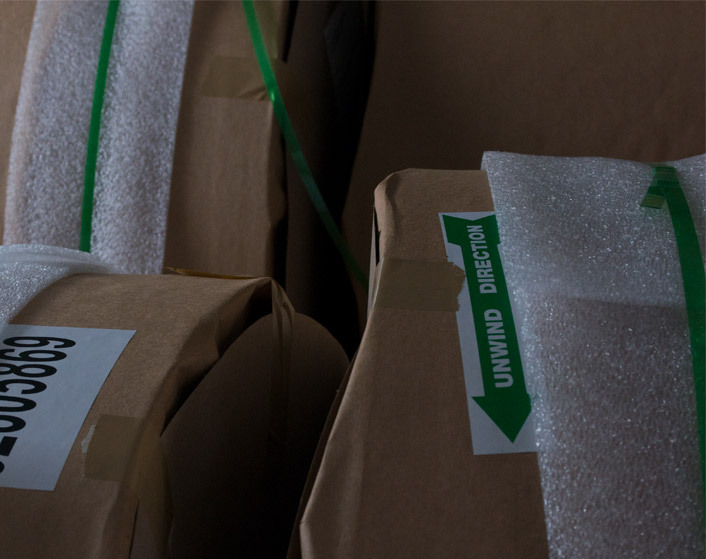 We utilize many different packet-converting machines, offering self-seal latex, remoist-glue, or even peal-away tape all the while determined to lower our environmental footprint and keep clean and organized and safe work areas. We recycle papers, cardboard, inks, fluorescent bulbs, and aluminum. We have reduced our electrical usage, VOCs, and production time. 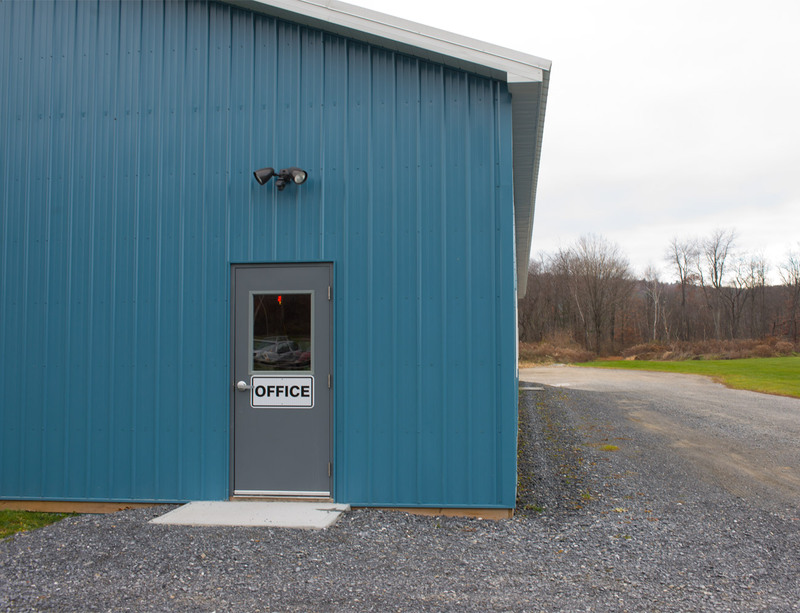 As we may, we strive to lower our environmental impact by utilizing modern equipment and demanding that our processes employ environmentally friendly products (all new LED lighting coming), creating a small waste stream conducive to recycling. 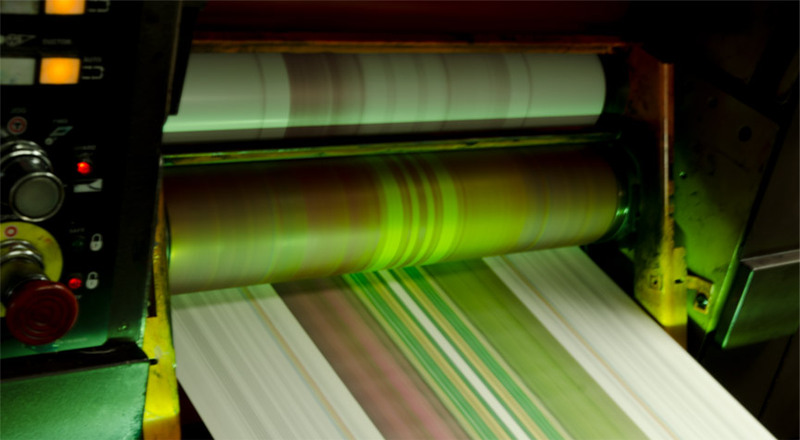 Our offset inks combine outstanding lithographic performance, press productivity, and print quality while containing extremely low levels of volatile organic compounds and a high percentage of bio-derived, renewable, raw materials. Cambridge Pacific uses Forest Stewardship Council® (FSC®) certified coated and uncoated paper. The FSC is a not-for-profit organization that ensures forest products are made from responsibly managed forests. Using FSC certified paper appeals to consumers looking for sustainability and green credentials in the products they choose. We reinvest our profits in new equipment, technology, and training, and we avoid long-term debt. We have invested more than 2.5 million dollars in fixed assets over the last five years. 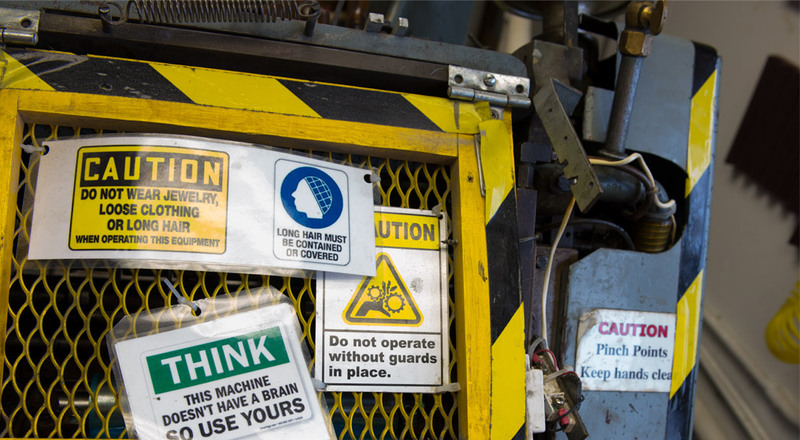 Each year, we invest more than 1,500-person hours in reviewing our weekly Lesson Reports, fork-lift training, SDS training, Lock-out Tag-out training as well as Safe Machine Operation and Personal Protective Equipment. Everything is connected for as we earn your trust, we invest and we learn and we train. We endeavor to be environmentally responsible, accountable, and timely. But most of all, we are grateful and we thank you.